Nathan recently purchased a 1962 time capsule home. 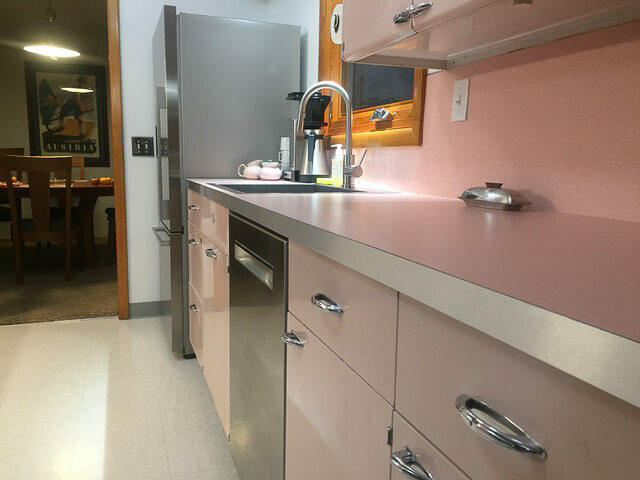 He truly appreciates the beauty and history in this blonde wood kitchen full of pristine, museum-quality appliances not to mention a fabulous pink porcelain drainboard sink. But, he is himself a craftsman and furniture maker, and has his own creative vision for a mid-century inspired kitchen of his dreams. 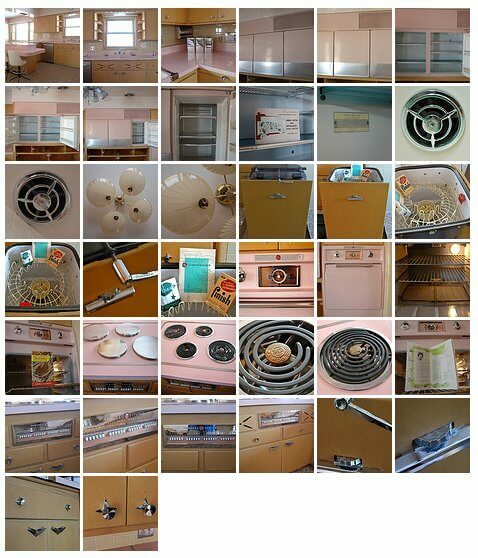 So, now he is trying to find the right buyer for this mint, unused 1962 kitchen including a pink General Electric combination wall mount refrigerator, a pink GE automatic electric built-In oven, a pink GE cooktop, a pink GE dishwasher, and a pink cast iron double bowl sink. 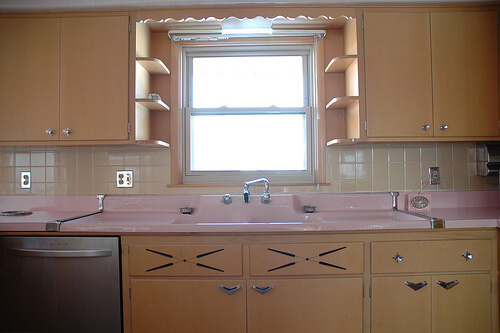 UPDATE: As of Feb 2015 — this kitchen HAS BEEN REMOVED AND SOLD. UPDATE Jan. 2018: I was first with this story in 2010 — EIGHT years ago — and to this day, other blogs are still rewriting the story and promoting it as if it’s new. Yikes. Nathan purchased the home late last year from the original owner, who built the house but for personal reasons never lived in it. 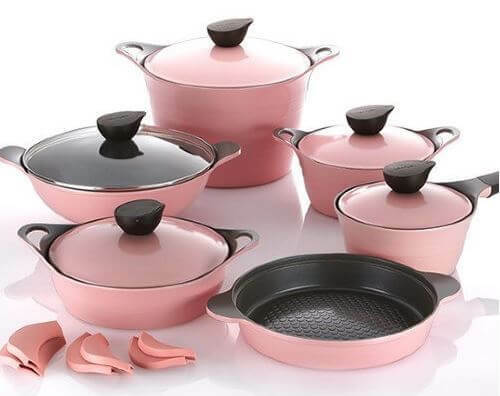 Oh my, the kitchen is a real beauty. 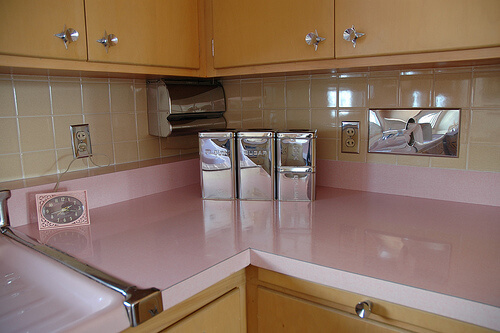 Once the shock wears off, be sure to notice also the mosaic tile on the floor, and the four-inch tiles on the backsplash, on the soffits, on the wall in the dinette. I’ve never seen tile on soffits, for example. The cabinets — the pink countertops and appliances — the tile — and the light — all combine to make this a luminous kitchen indeed. 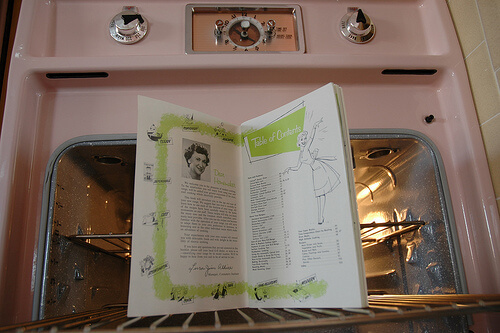 Oh, and I’ve never seen scribing (I think that’s what it’s called) of the ‘vents’ underneath the sink and cooktop like this before. 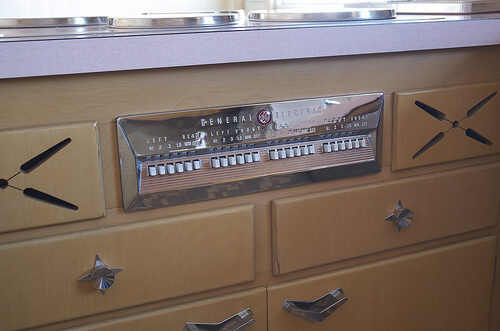 The atomic cabinet pulls are gorgeous, too — note, Nathan plans to keep the cabinet hardware. Nathan for sure is selling the appliances and the drainboard sink. The kitchen, he fears, will not demo well, because it is built directly into the walls. But it’s a possibility that it could also be removed intact. Click on the gallery shot above to go to Nathan’s flickr photostream to see more photos. You can also see some of his custom furniture by Nathan Chandler — I’ll feature some of his mid-century inspired pieces shortly. Thank you, Nathan, for giving us the opportunity to see your kitchen and potentially, to help find it a good home. Wrong year. 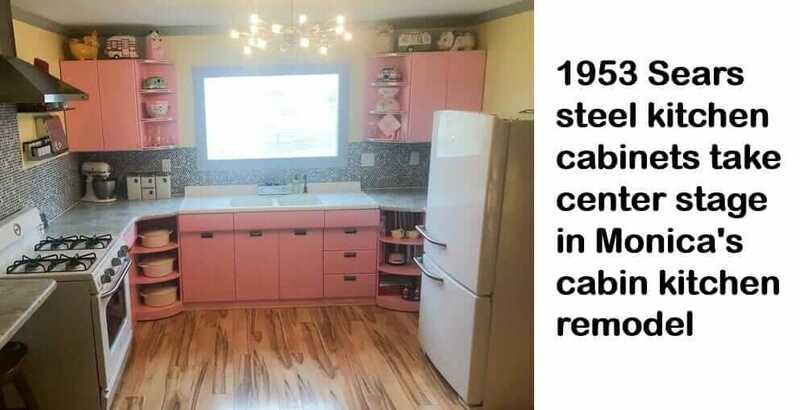 Owner says this is home is 1956. 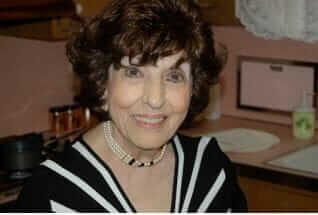 See other postings. My story is the ORIGINAL STORY written FIVE YEARS AGO! — all those “other postings” were taken from my original. The owner of this house told me 1962. 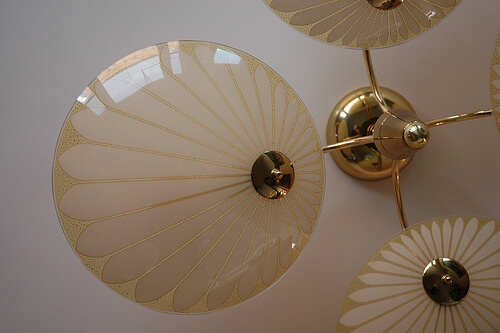 Glorious 1970 time capsule house interior design — in a house barely lived in for almost 50 years! 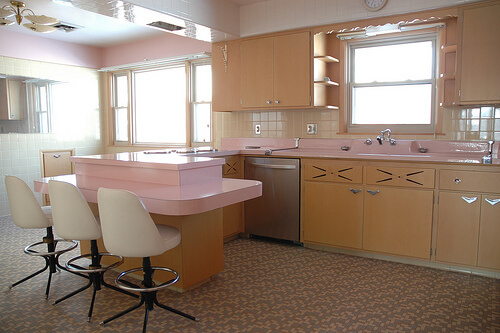 100+ amazing Time Capsule houses — now in the Retro Renovation archive! What’s inside this time capsule house? A 2,300-pipe pipe organ — a million dollar surprise!